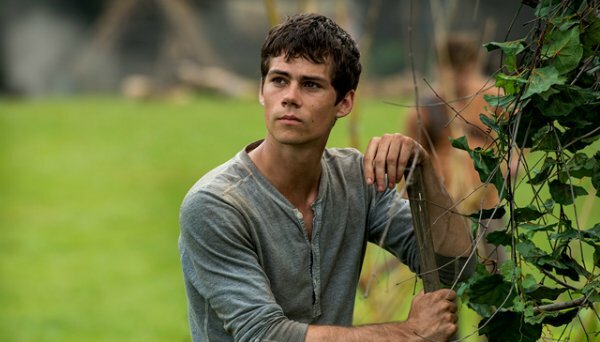 Initially slated to resume in the coming days, according to The Hollywood Reporter, production on The Maze Runner: The Death Cure has been further postponed to accommodate Dylan O’Brien’s injury. Filming on 20th Century Fox’s YA sequel was shut down towards the beginning of April when O’Brien suffered a “serious injury” on the Vancouver set. An official statement from the studio revealed that the series star suffered a “concussion, facial fracture and lacerations” when a car stunt went awry, and principal photography had been pushed by six weeks to ensure the actor was able to make a full recovery. Currently, development on The Maze Runner: The Death Cure has been put on hold indefinitely, meaning it’s all but certain that Fox will push Wes Ball’s sequel out of its February 17, 2017 release window. Whatever the outcome, we’ll keep you updated and we wish Dylan O’Brien all the very best in his recovery.